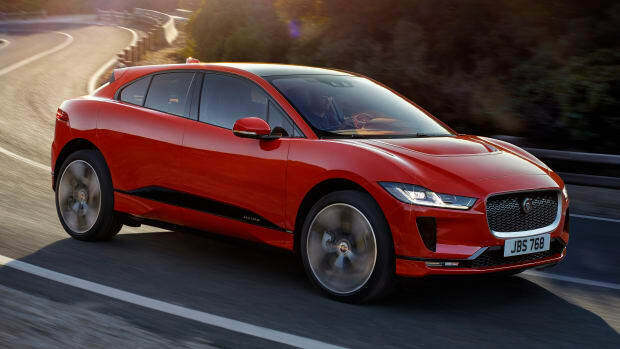 As impressive as the Model X is, the car leaves a lot to be desired in the looks department. 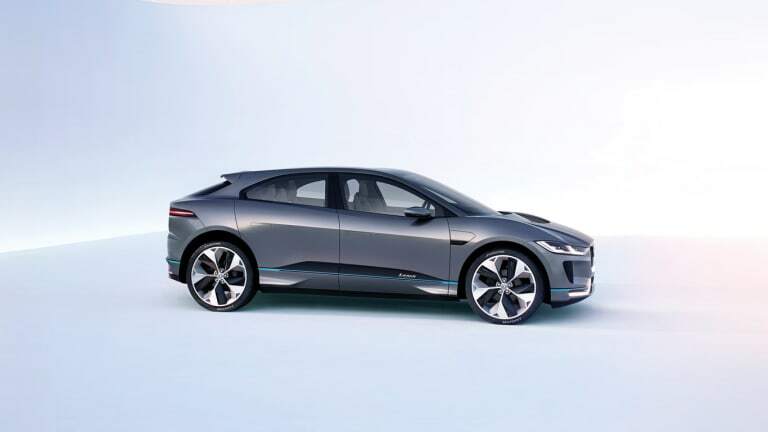 Jaguar&apos;s designer Ian Callum took to Los Angeles today to unveil what looks to be the most beautiful all-electric SUV on the market, the I-Pace Concept. 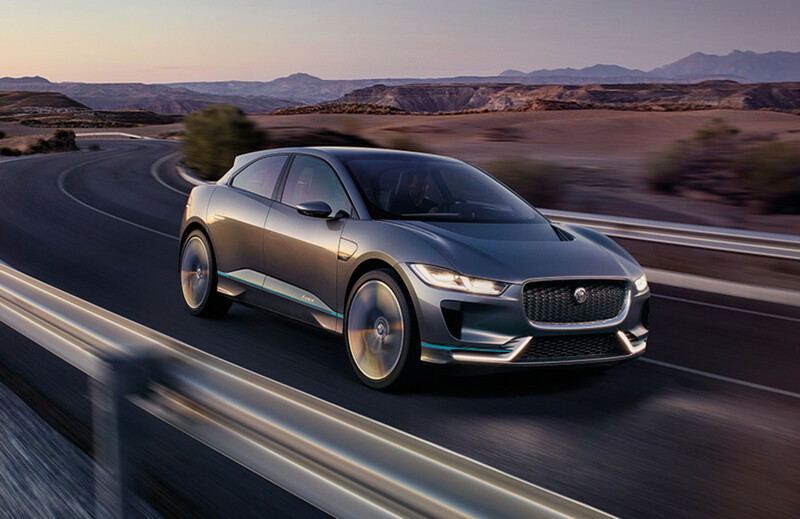 The concept previews their upcoming all-electric production SUV and if the last few years of Jaguar concepts are any indication, this is what we&apos;ll be seeing on the road when it hits dealers in 2018. 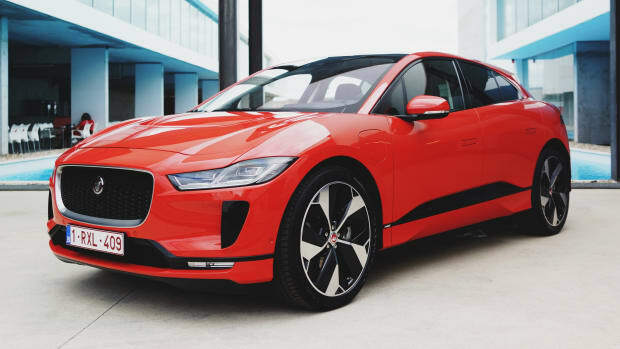 An extension of the F-Pace line, the I-Pace will also drive like a Jaguar with high-performance specs that will produce 400 hp, 516 lb-ft of torque and a 0-60 time of around 4 seconds. 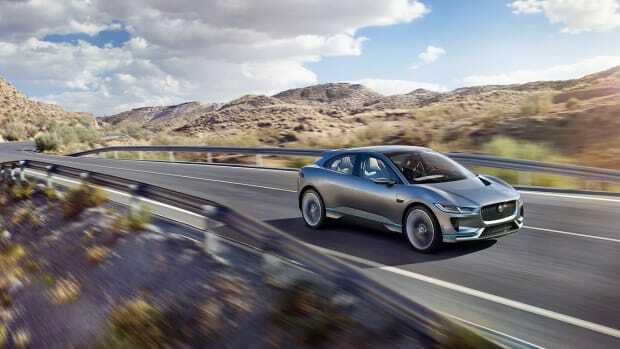 The car is set to offer a range of over 220 miles from its 90 kWh battery and an 80% charge can be achieved in just 90 minutes. In its current concept form, the car stretches to about 184 inches long and will seat up to 5 people. 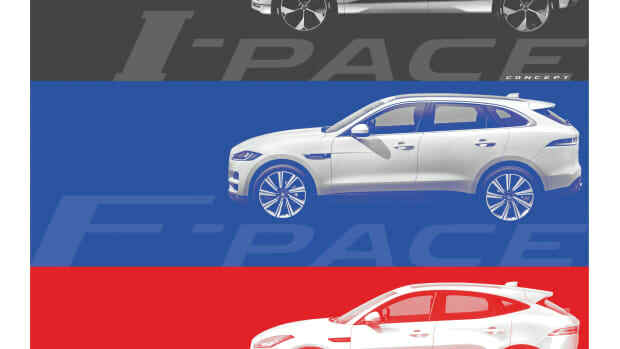 The compact SUV joins the F-PACE and I-PACE in 2018.